Boffo masterpiece from their Grand State Collection!!! Simply stunning luxury residences at 'MODELLO'. Enjoy gorgeous views of downtown & mountains from your huge massive wrap around covered deck plus oversized private patio off the master bedroom. Unit features air conditioning, Fhiaba & Miele appliances, wine chiller, heated marble floors, marble countertops & backsplash, brushed walnut hardwood floors, laundry room with storage, designer closets, building concierge, resort style amenities includes a formal dining area, bar, catering kitchen, built-in barbecue, lounges & terraced garden seating with fireplaces, fitness & spa facility with hot tub, steam room & gym. Walk to shopping at Metrotown, skytrain, Central Park, Crystal mall & Bonsor. Bonus 2 parking. Hi Brian Vidas & Sophia Gee, When I was browsing http://realestatechannel.ca I found your listing. 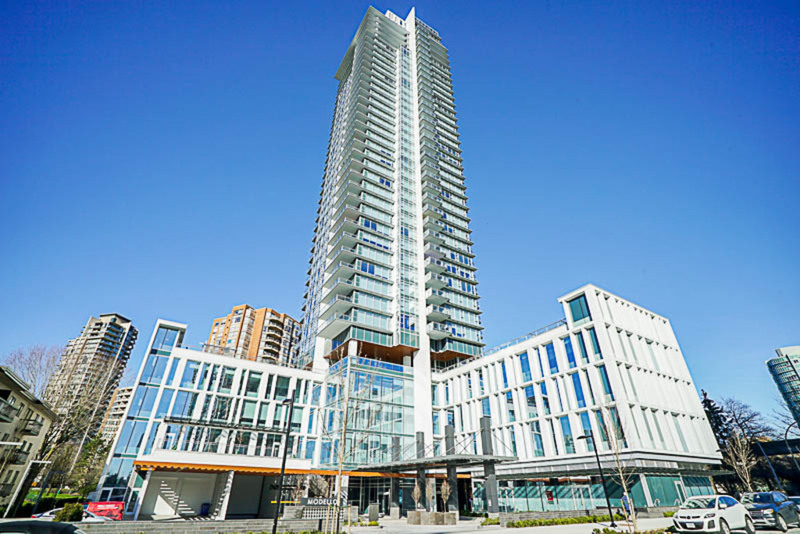 Please send me more information about 2202-4360 Beresford Street. Thank you.